Although it was somewhat of a cloudy day, we got to see the amazing wildlife in our area today. 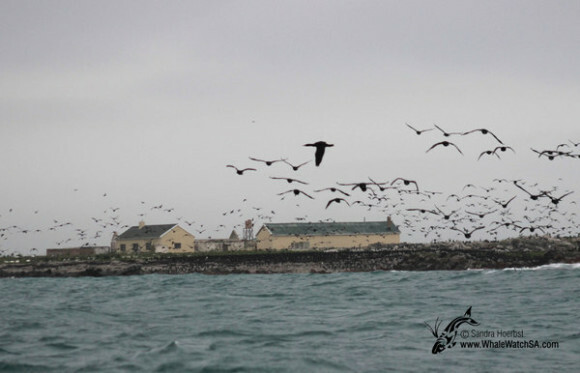 On our way to Pearly beach we came across some little African penguins. 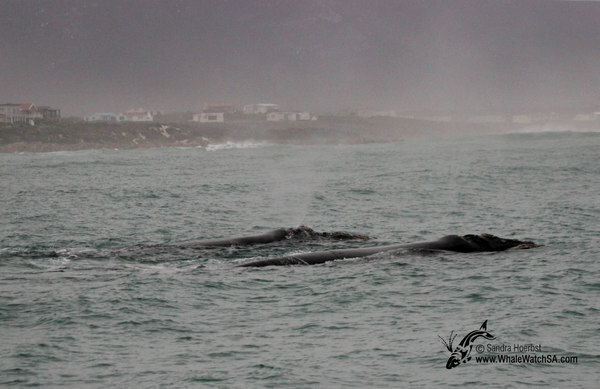 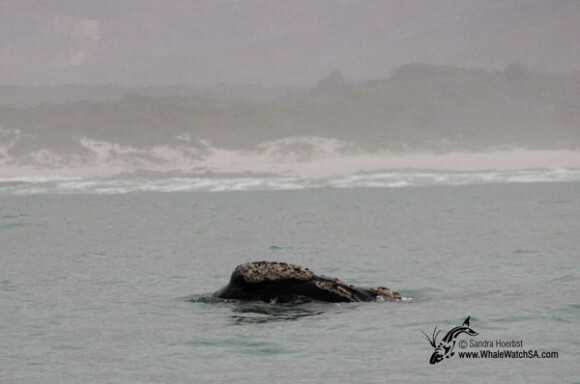 In the bay of Pearly Beach we spotted some Southern Right whales and today they were relaxed around our vessel. 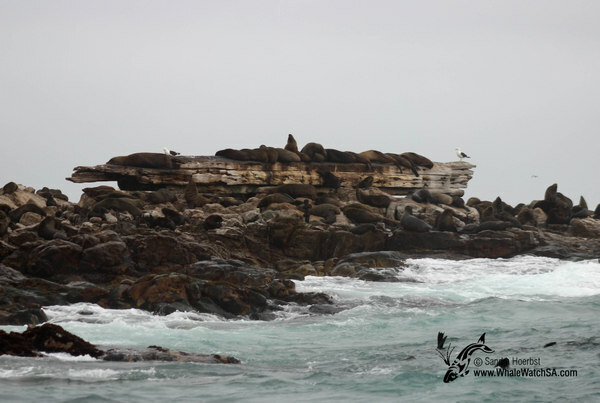 On the way back to shore we passed Geyser Rock, with all the Cape Fur seals, as well as Dyer Island. While heading around the Island we saw thousands of Cape cormorants flying back to the island. 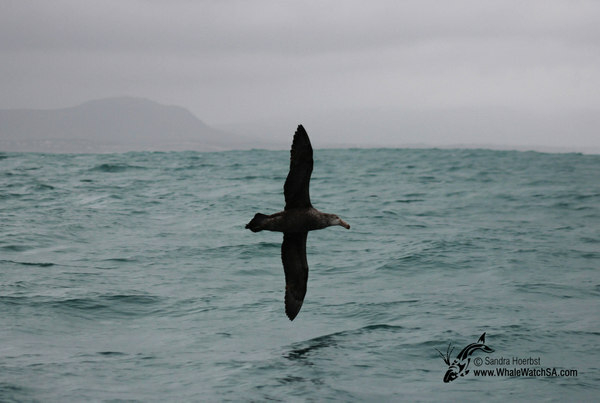 On our third trip we also managed to see a Giant Petrel, always impressive to see these birds around here. 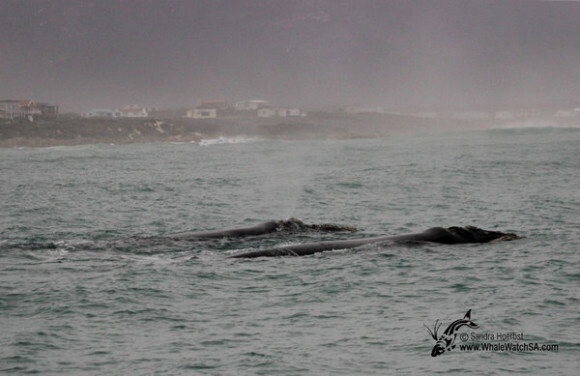 If you want to get up close and personal with Southern Right Whales and experience the Marine Big 5, then Whale Watching with Dyer Island Cruises, is a once-in-a-lifetime experience you won’t want to miss. 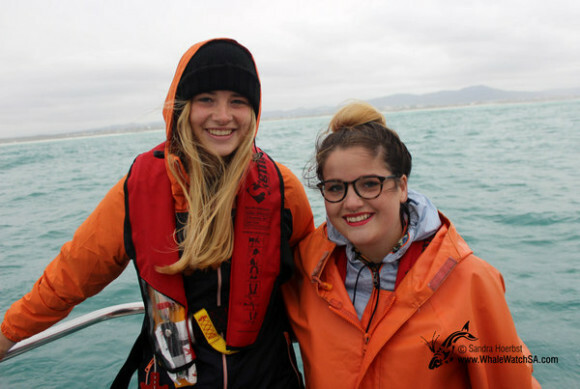 Book and pay online with us and get a free video of your magical time on board the Whale Whisperer.